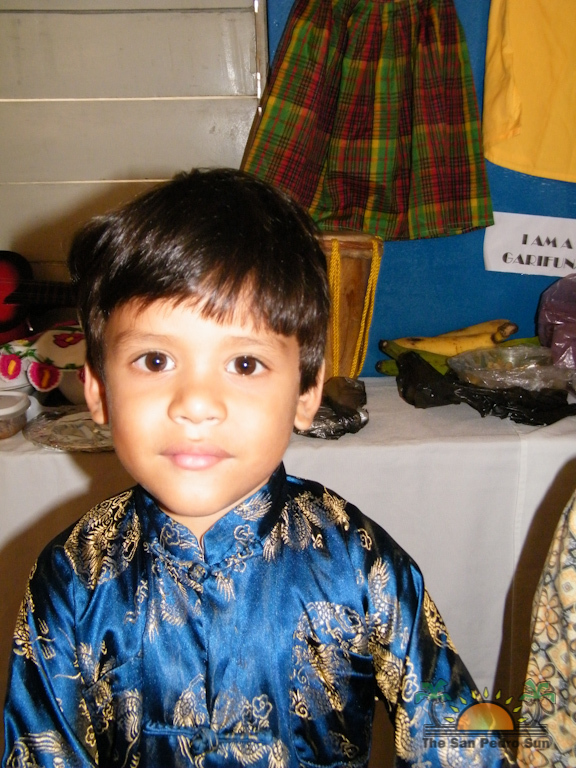 Child stimulation month ran throughout the month of March countrywide under the theme "Early Childhood Education: Start Early – Aim High!" 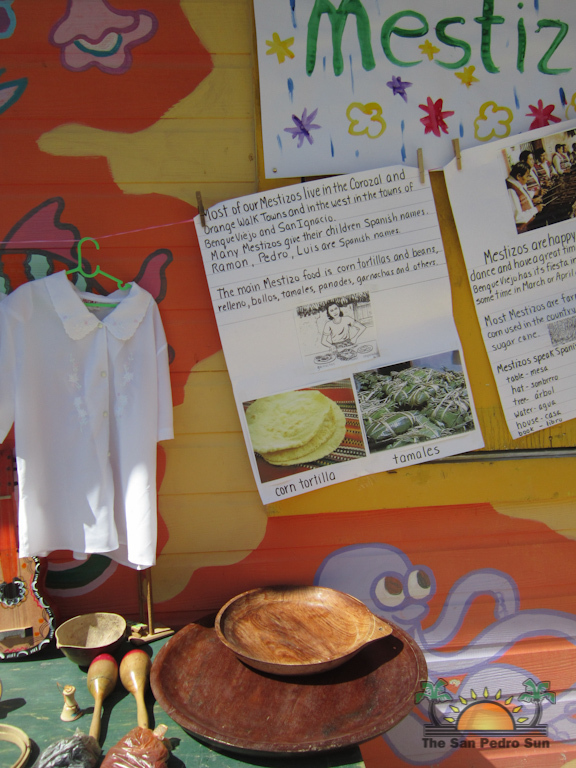 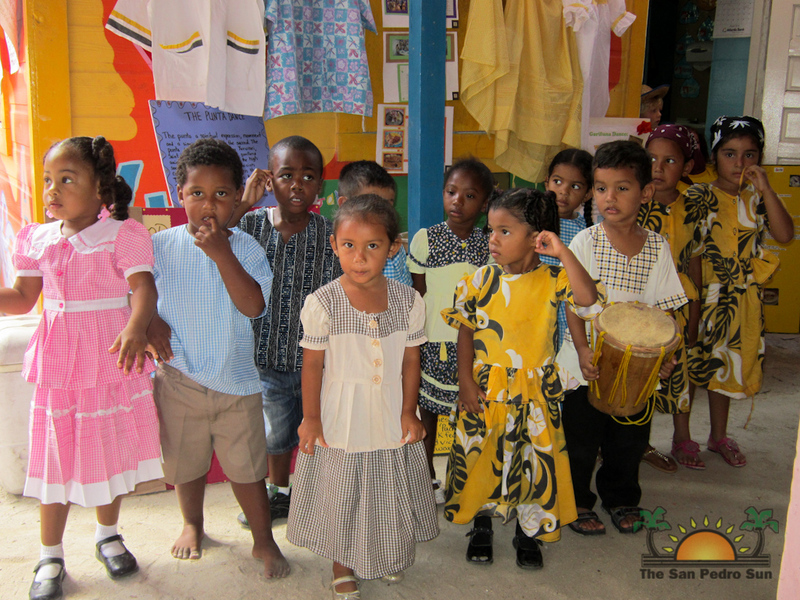 As part of the month-long activities, this week the pre-schools on Ambergris Caye took time out to highlight the various cultural groups in Belize. 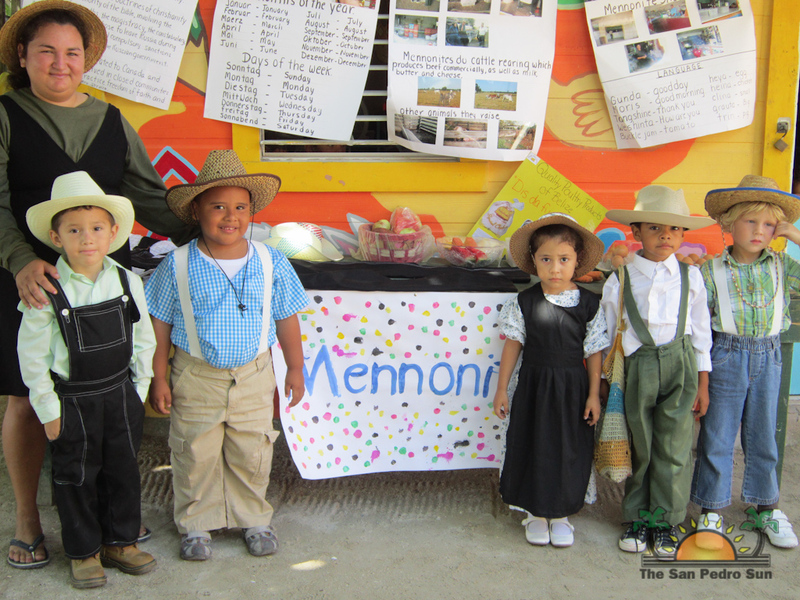 While ABC Pre School and Little Angels celebrated Culture Day on Tuesday, March 27th, San Pedro Pre-school held their the following day. 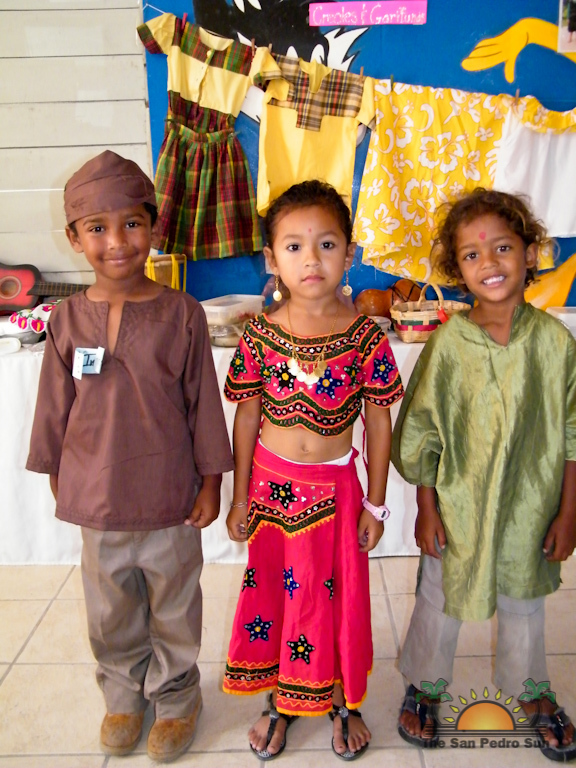 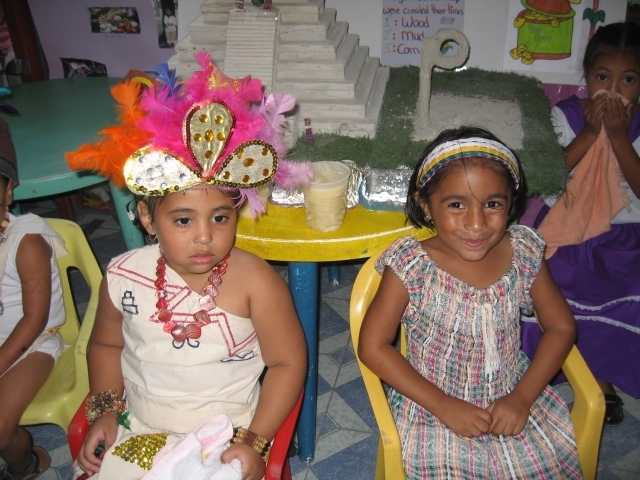 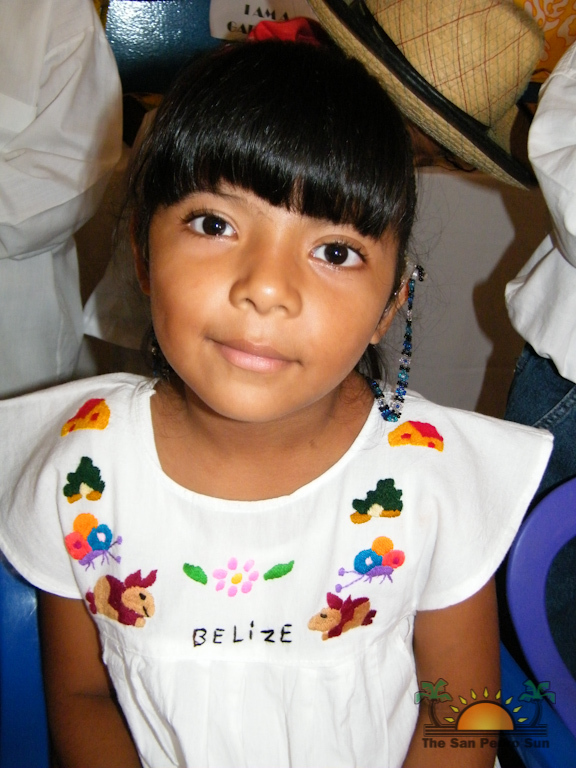 Students dressed in their best cultural costumes depicting the various ethnic groups that make up our country, Belize. 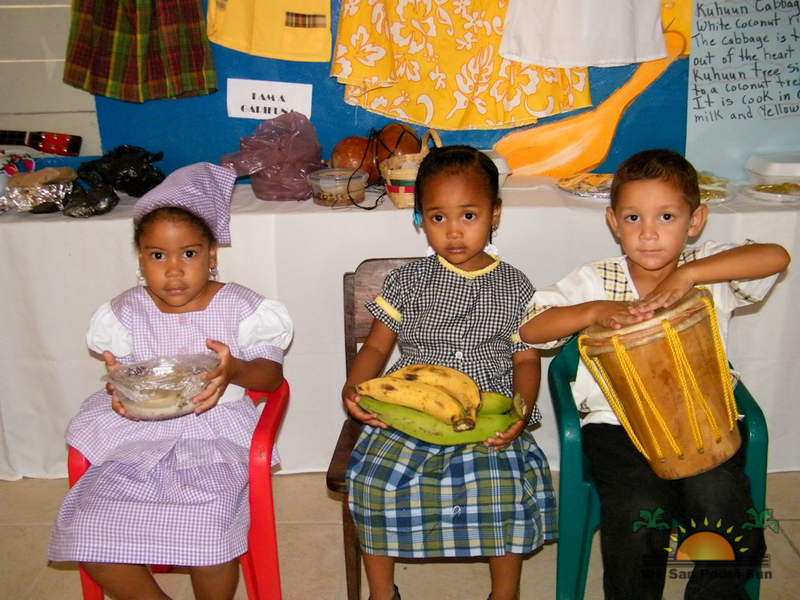 Showcasing the typical outfit, traditional food items, important musical instruments, and handmade arts and crafts of the Maya, Mestizo, Creole, Garifuna, Chinese and even North Americans, the children enjoyed various interactive activities. 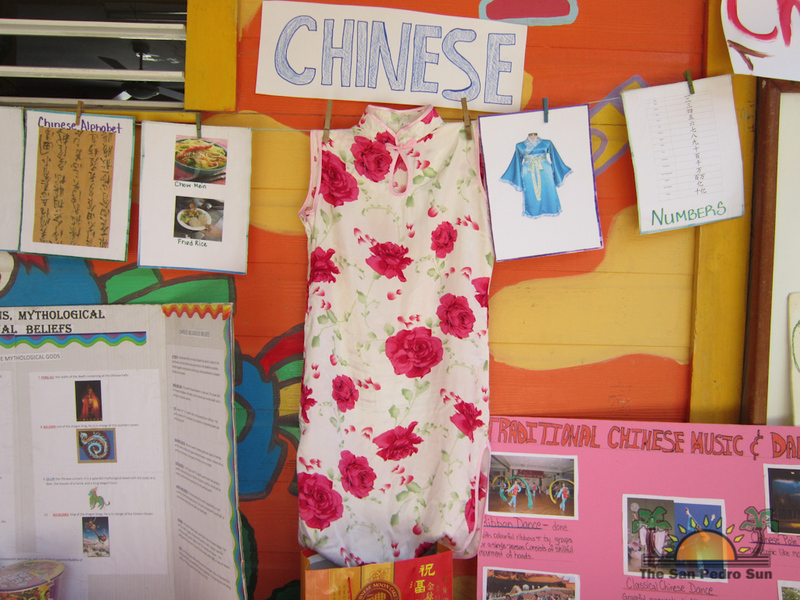 As part of the cultural activity, the students along with teachers prepared posters and colorful displays on the history of the various ethnic groups and their cultural aspects that make them unique. 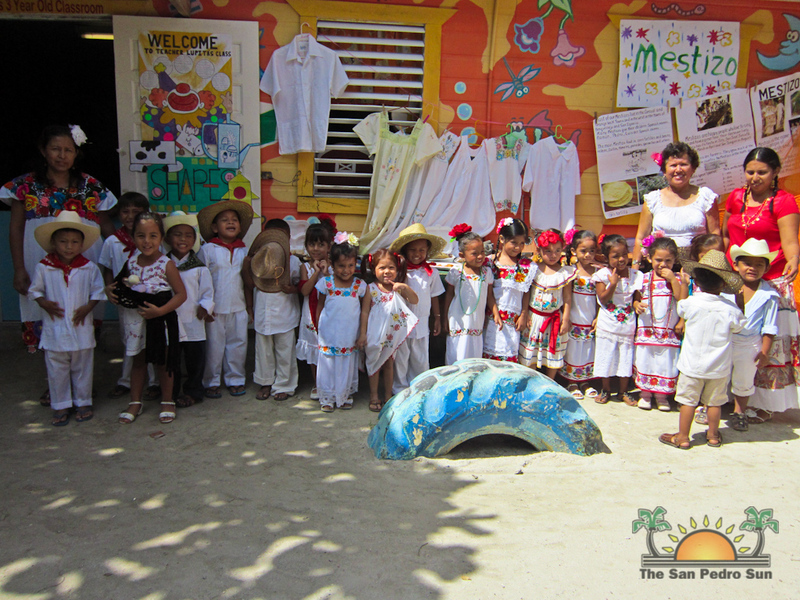 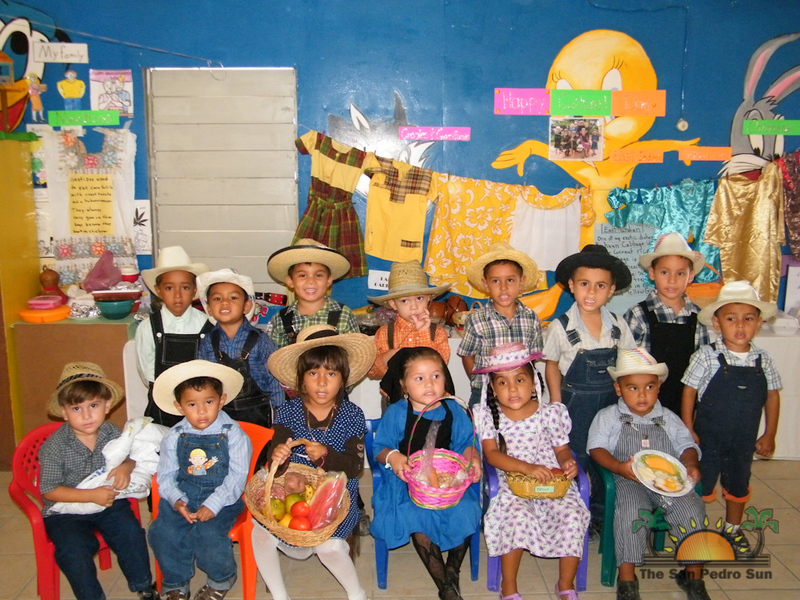 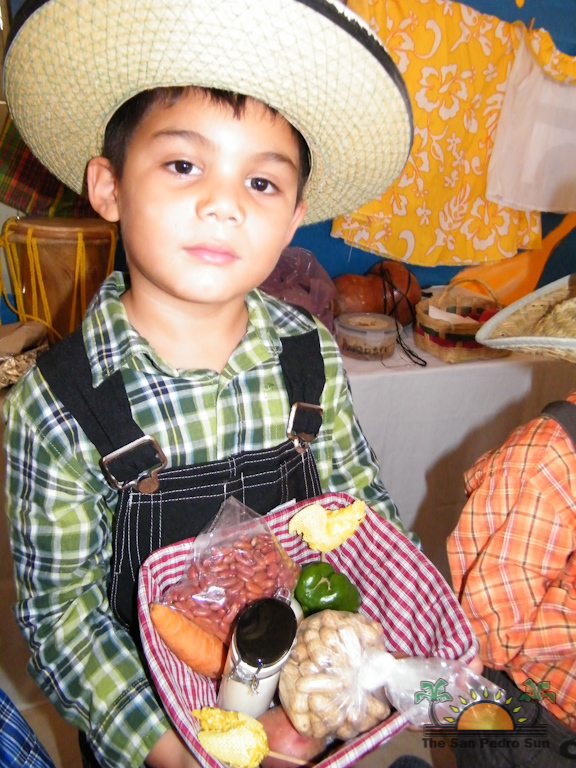 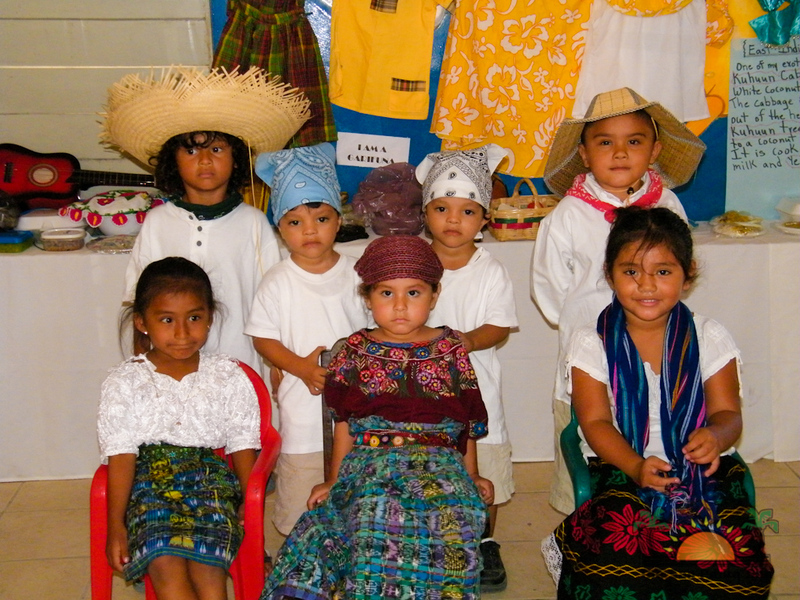 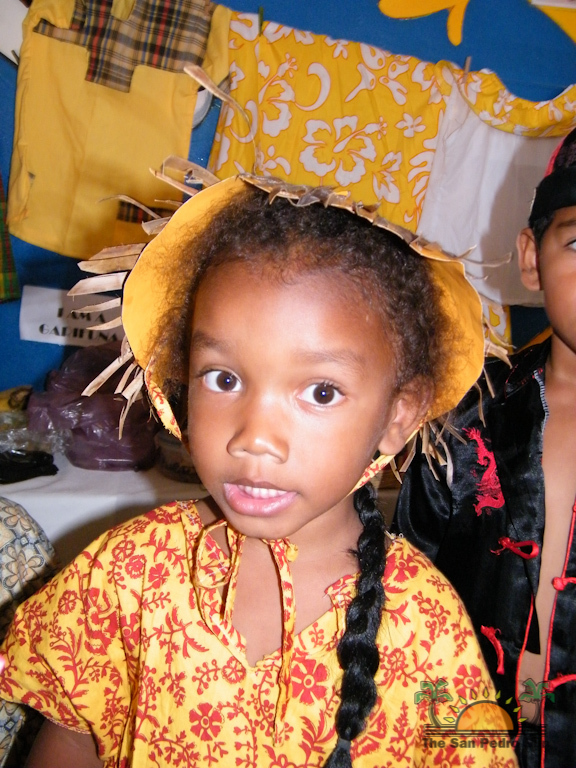 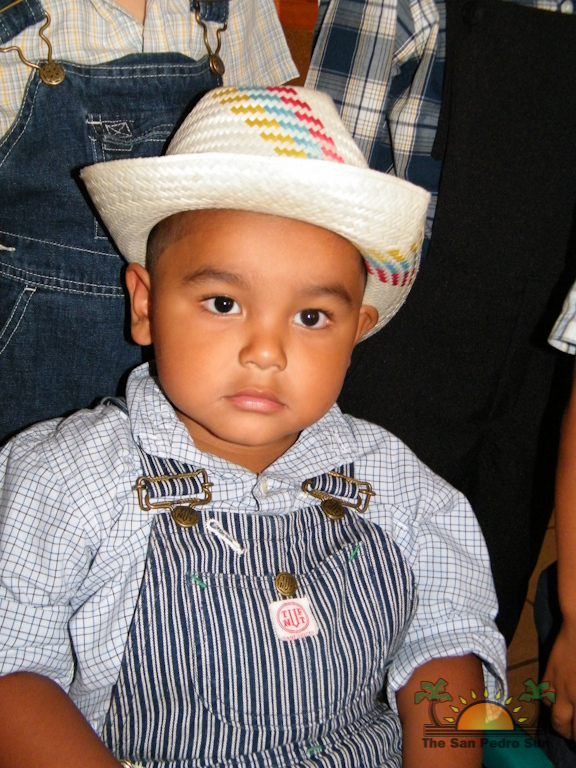 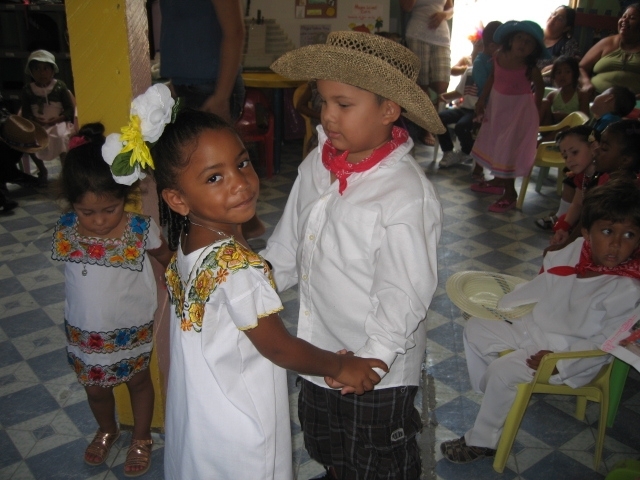 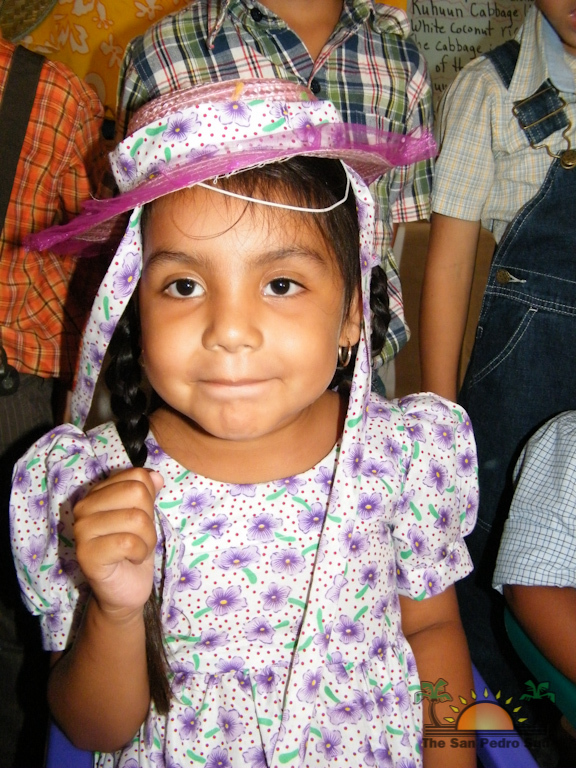 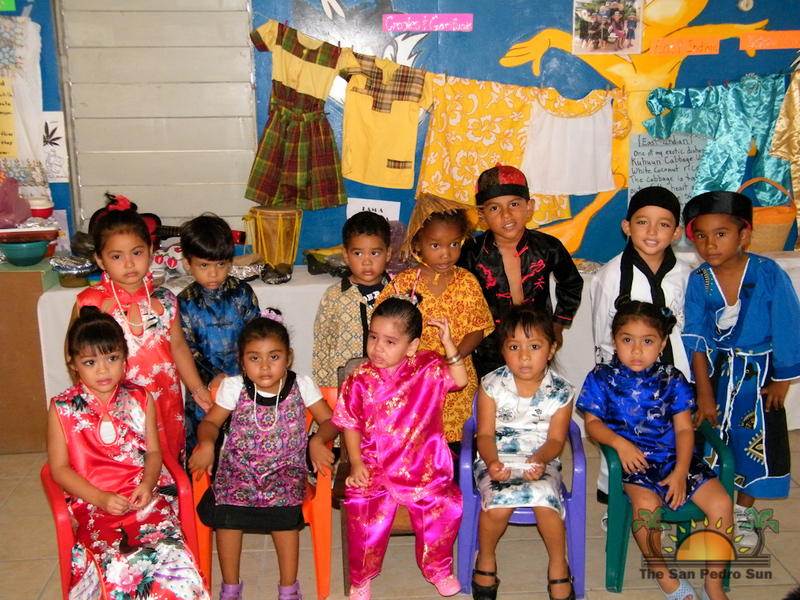 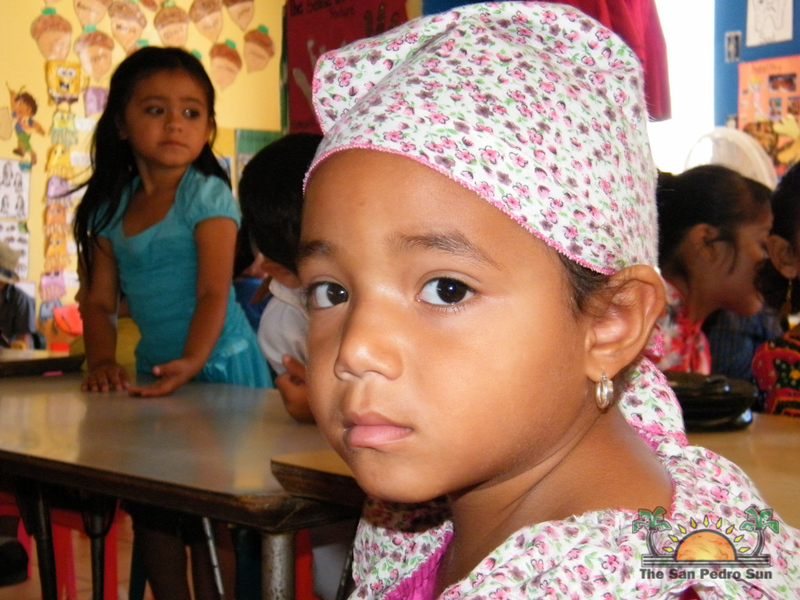 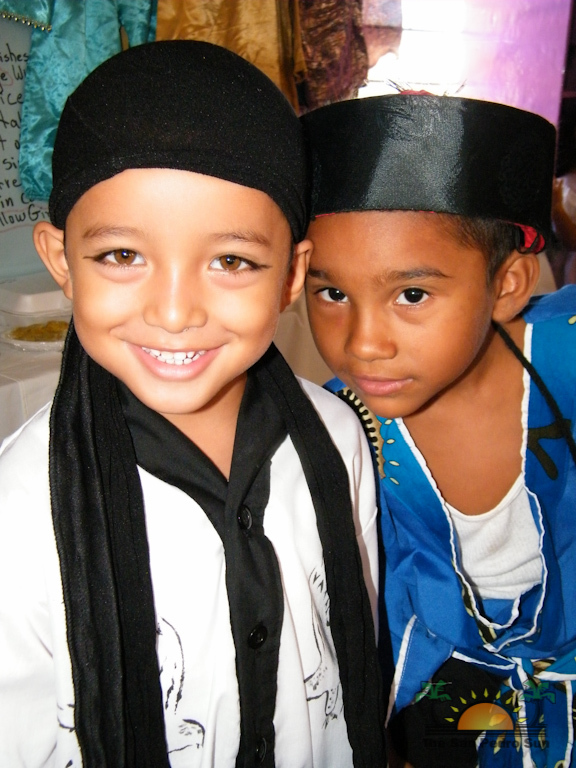 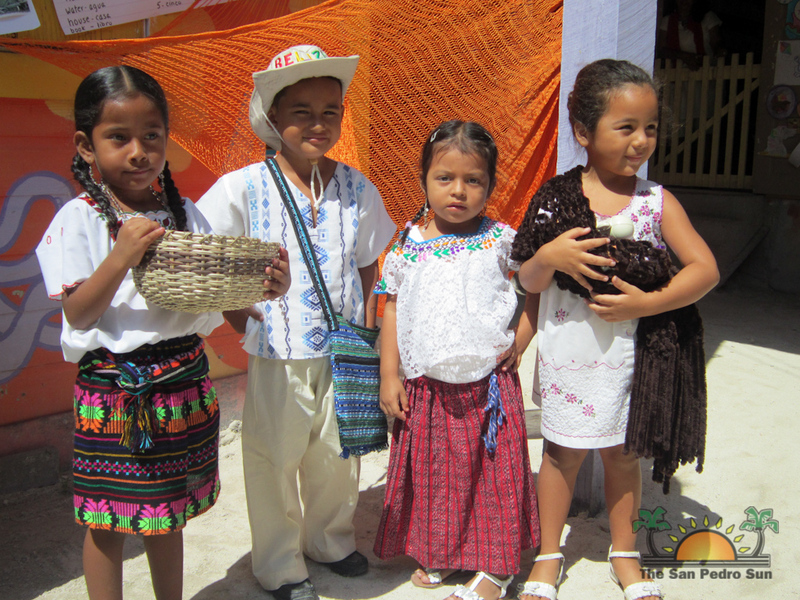 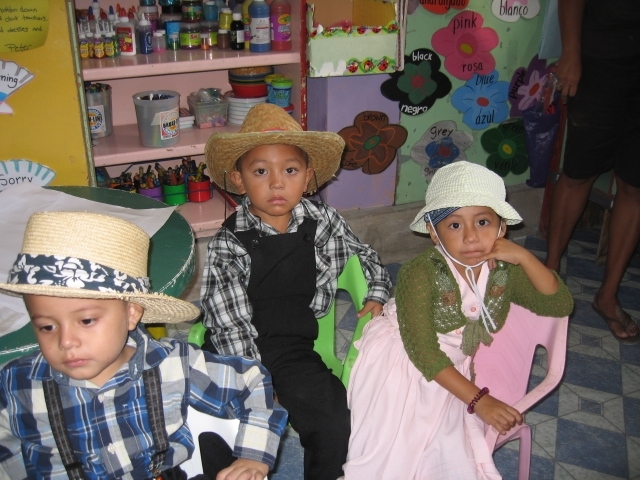 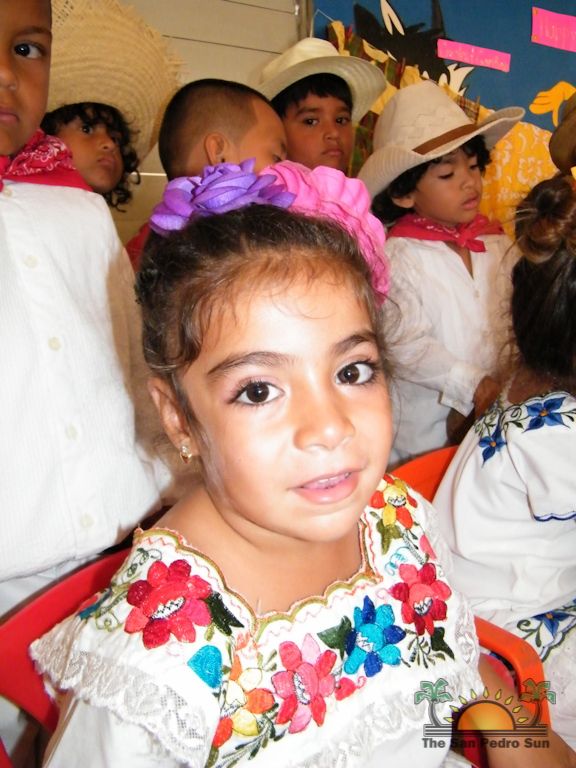 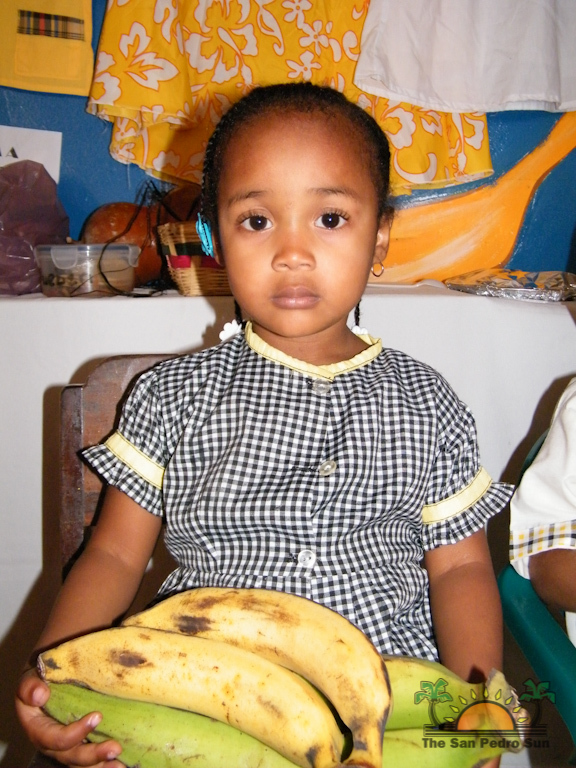 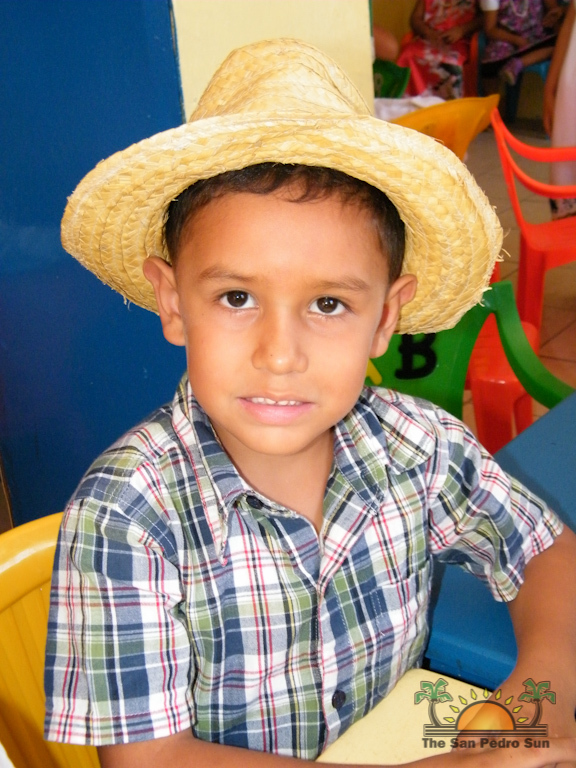 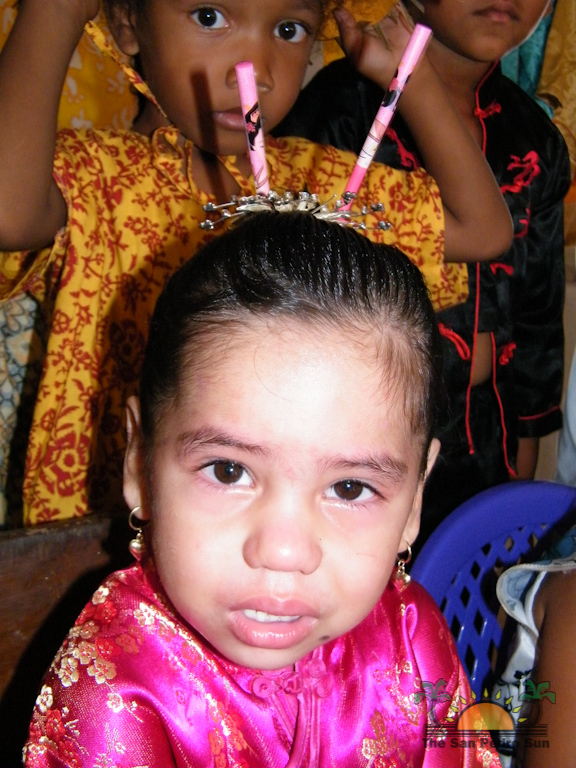 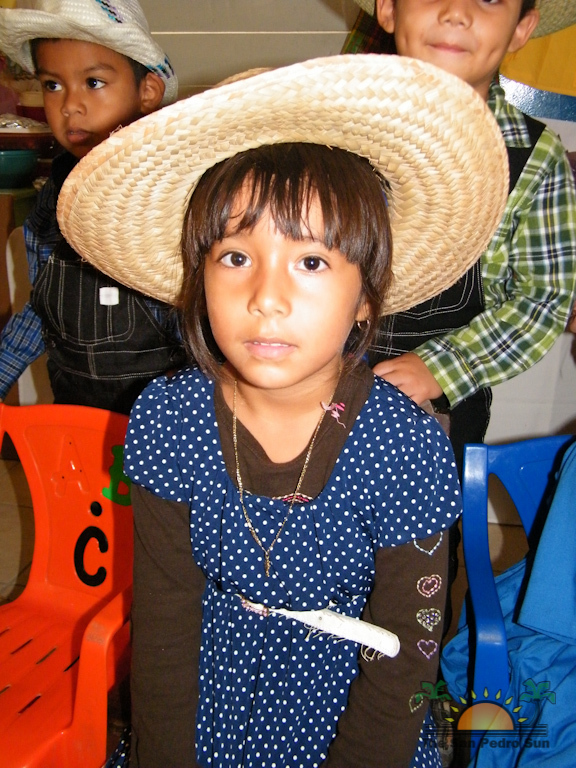 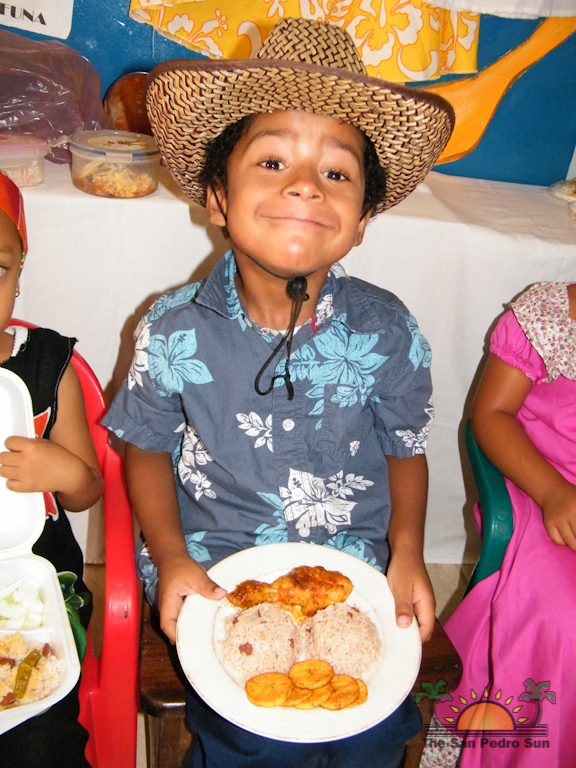 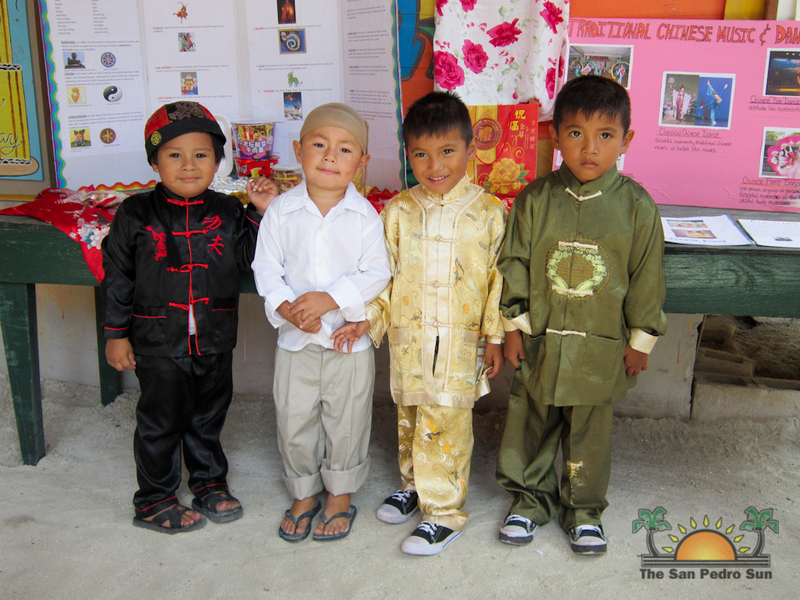 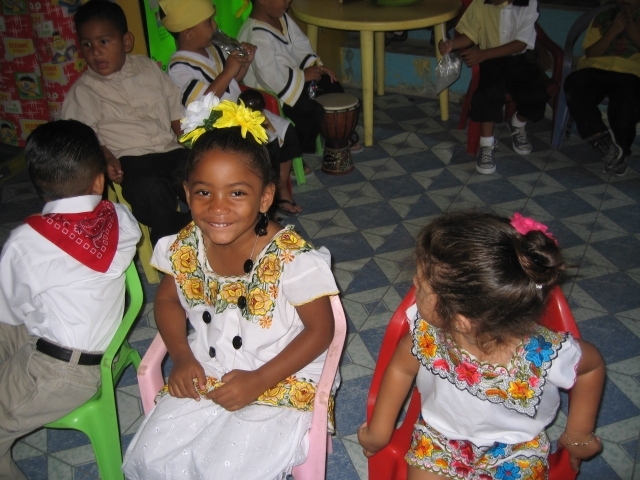 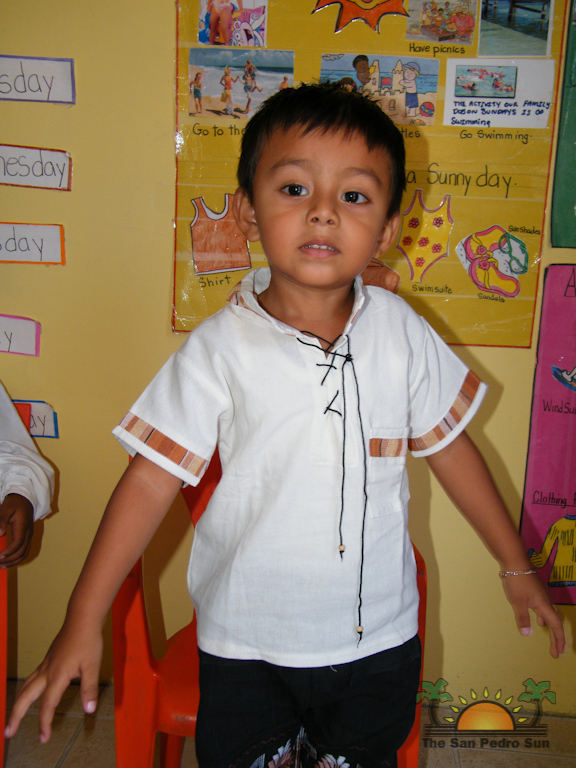 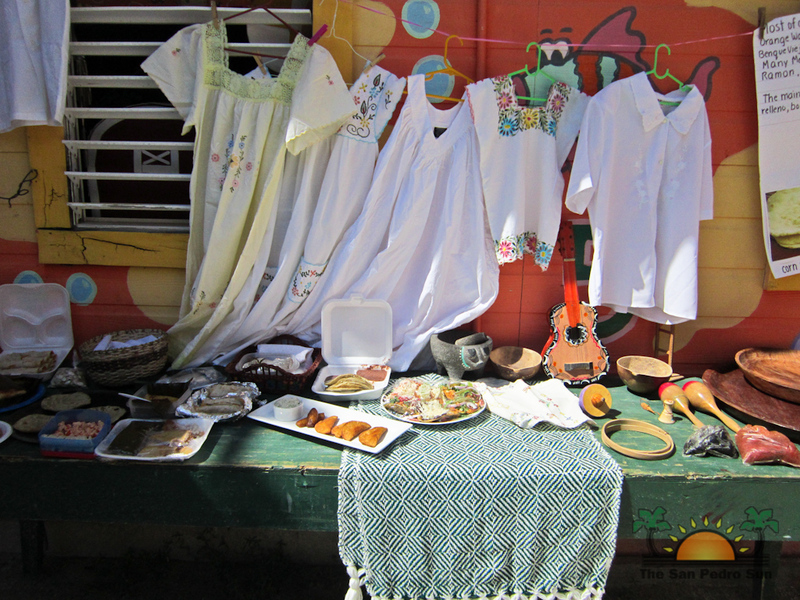 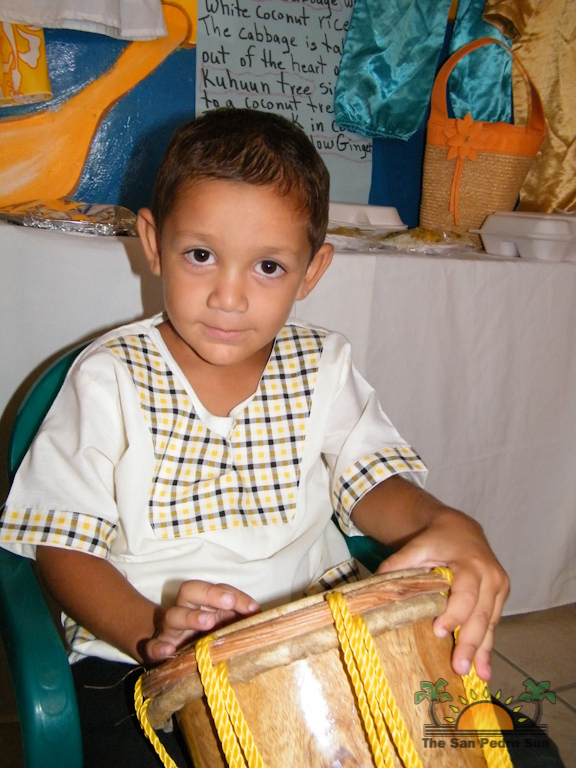 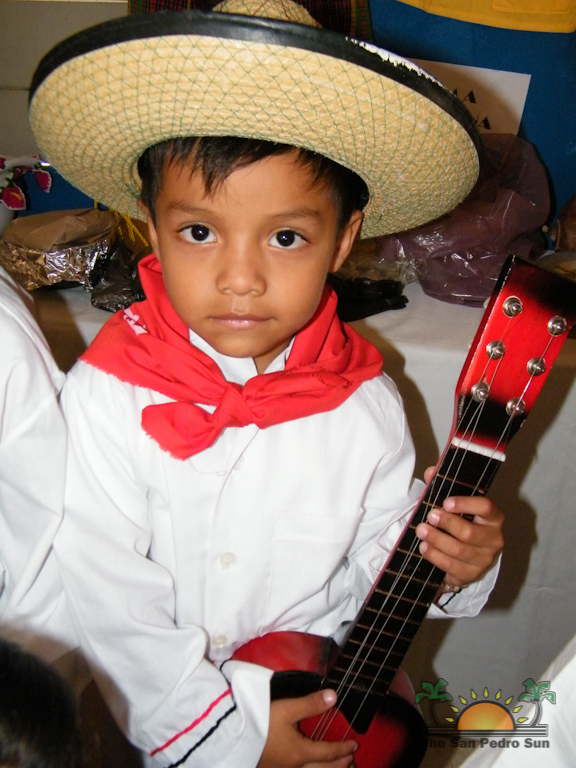 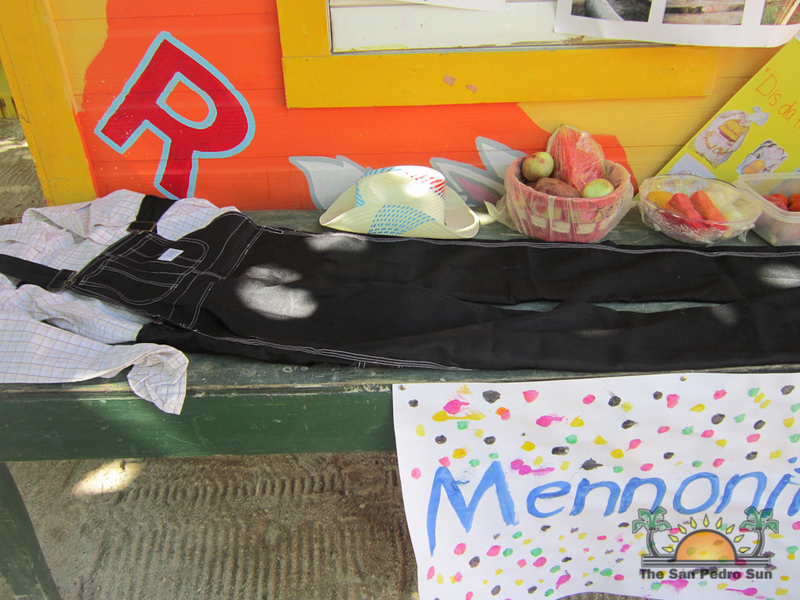 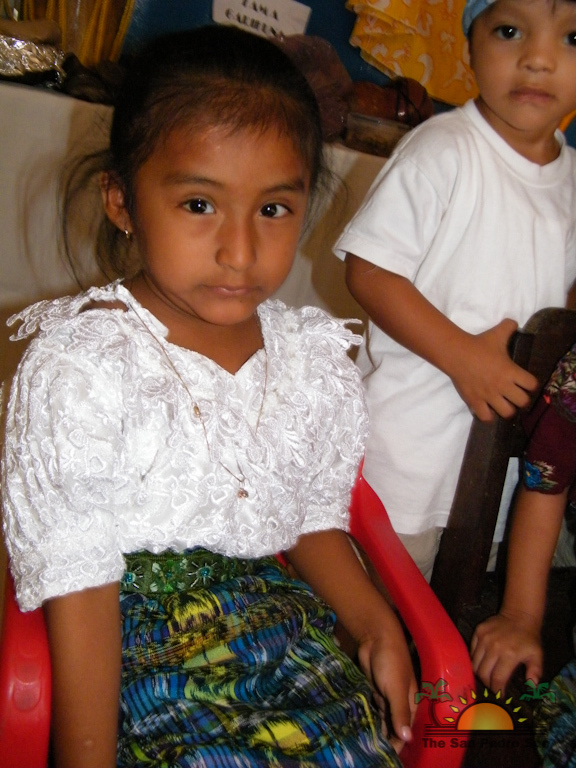 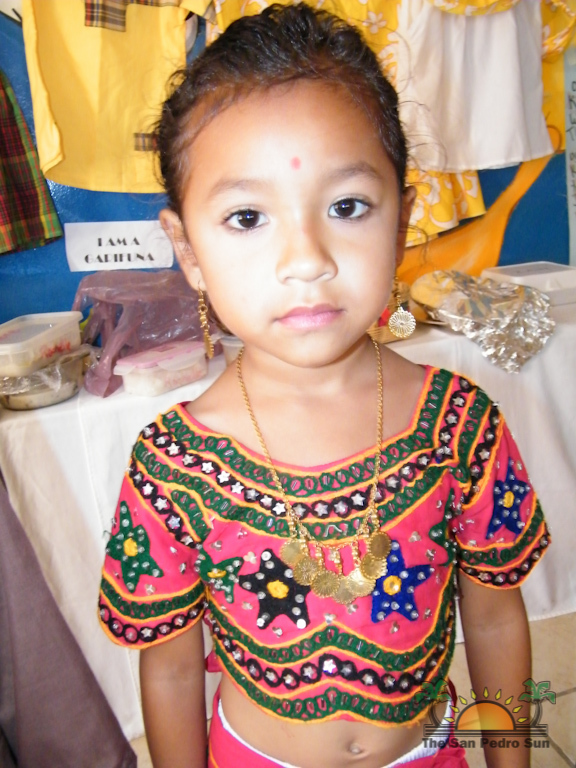 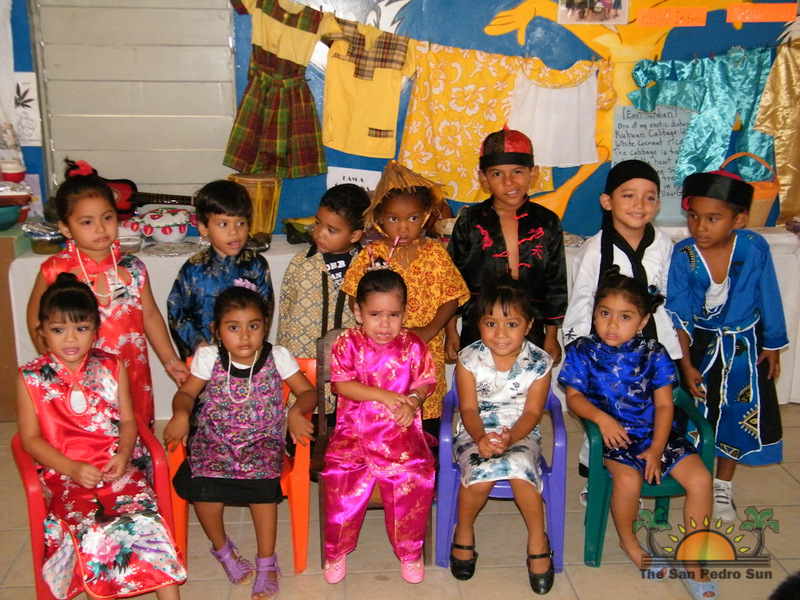 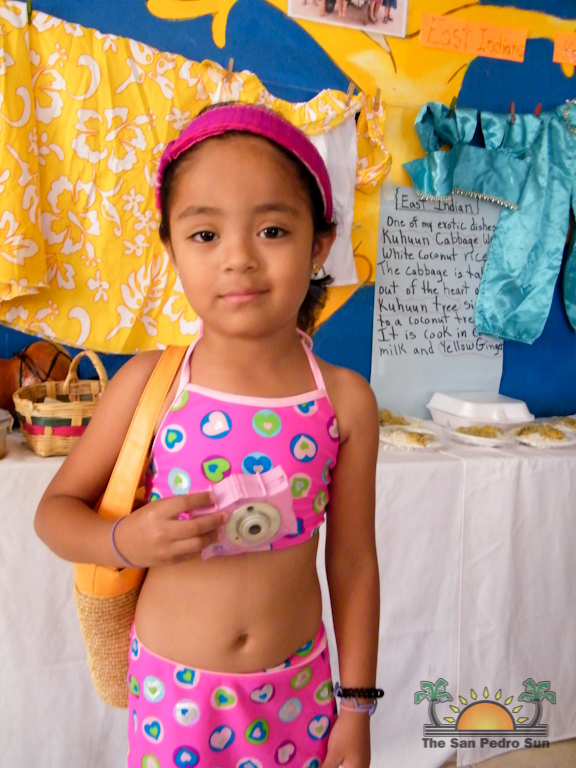 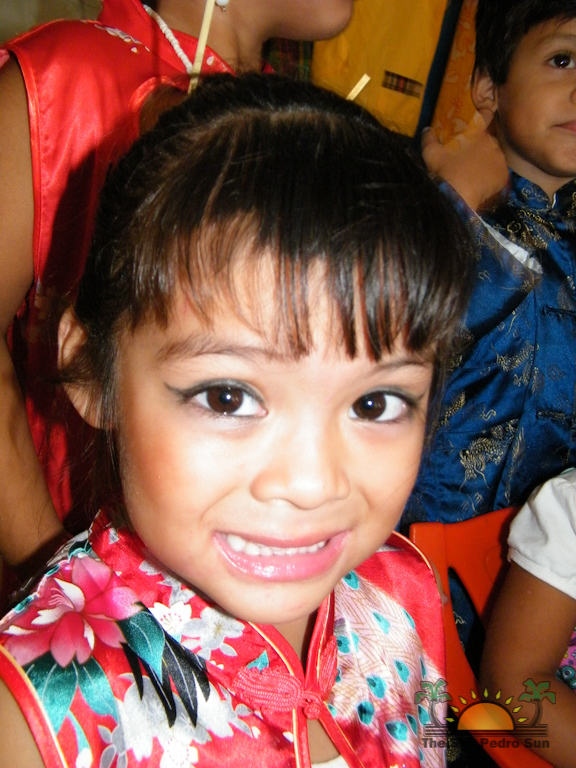 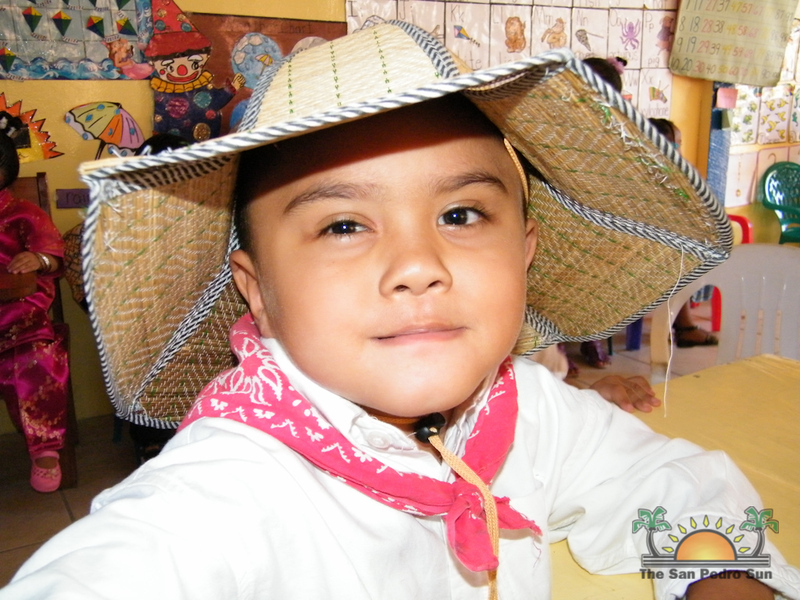 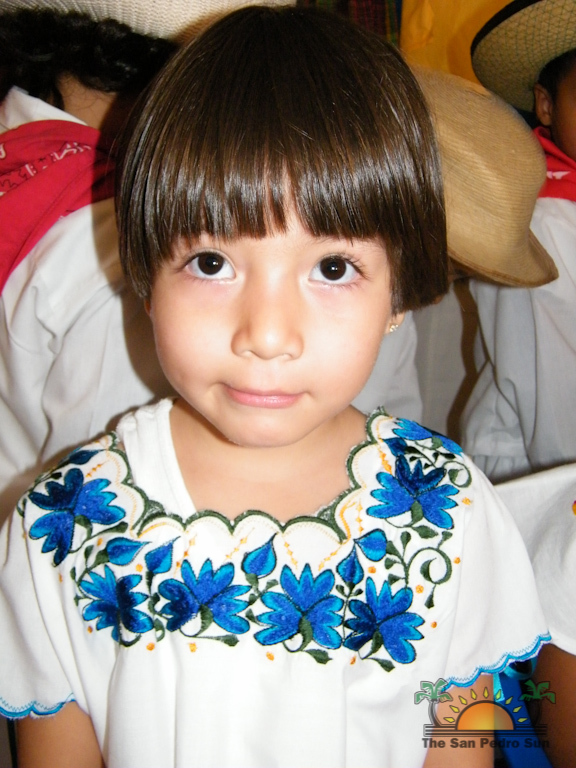 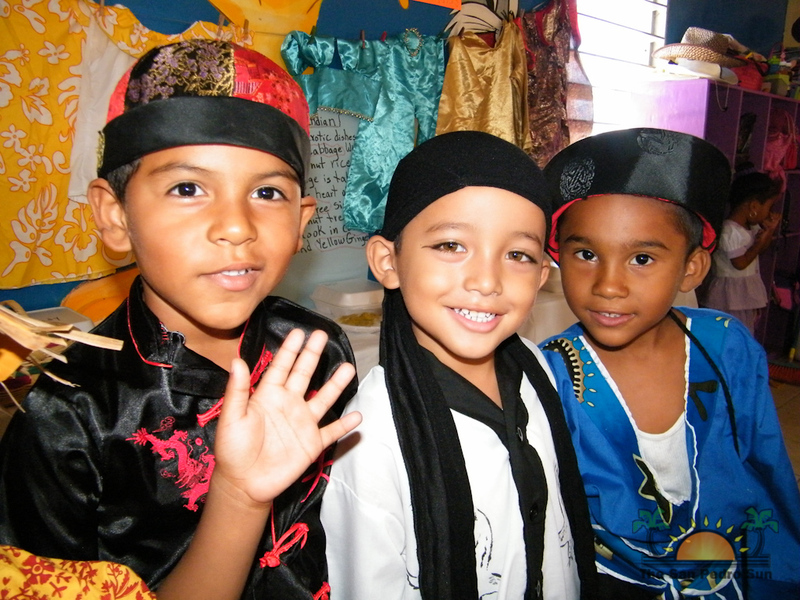 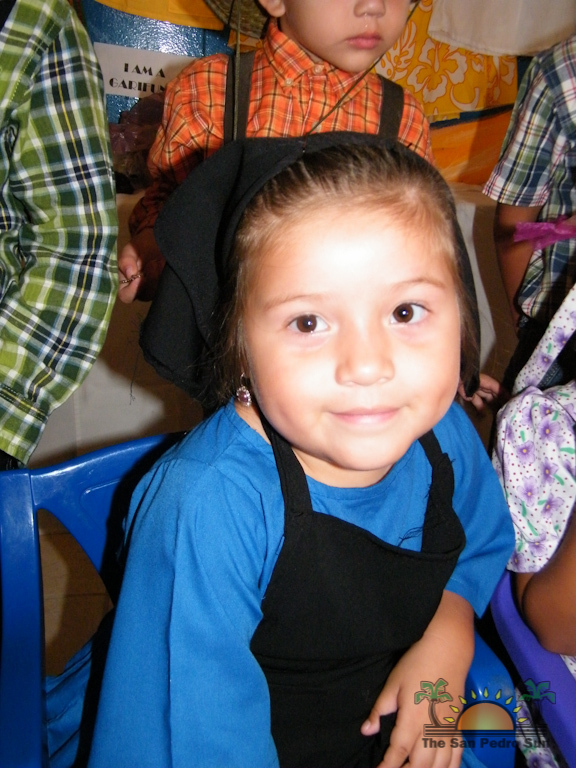 In a similar fashion, the San Pedro Pre- School held their cultural day activities on Wednesday, March 28th. 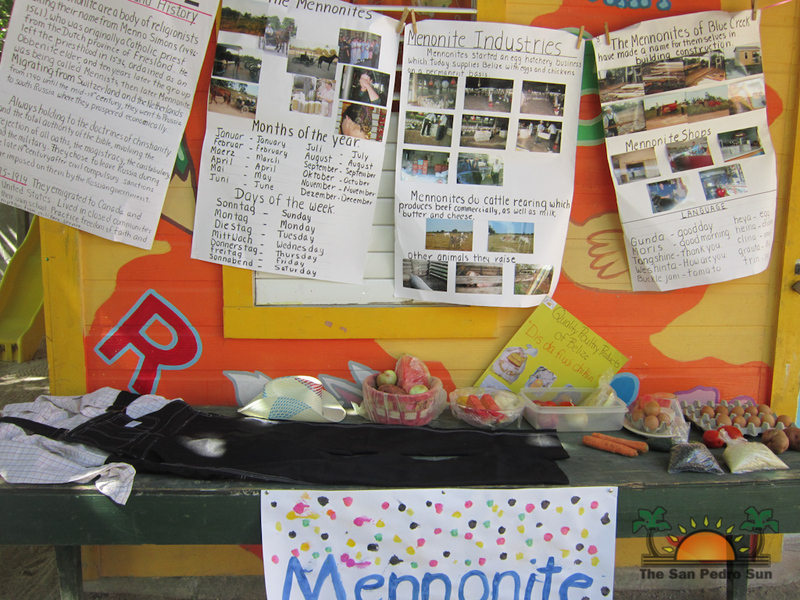 The teachers took time out to speak to the children about the contributions made and the importance of ethnic groups in Belize. 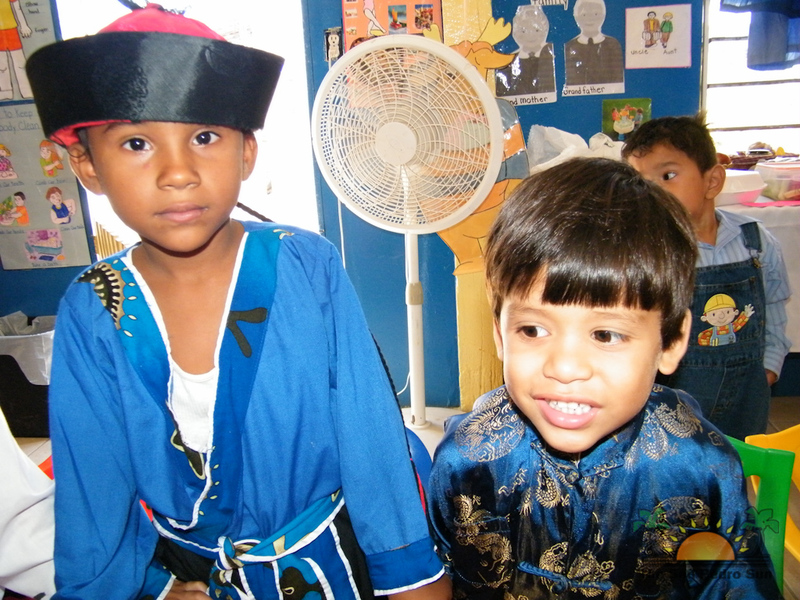 Children also had an opportunity to ask questions as they learned small but important facts on each group. 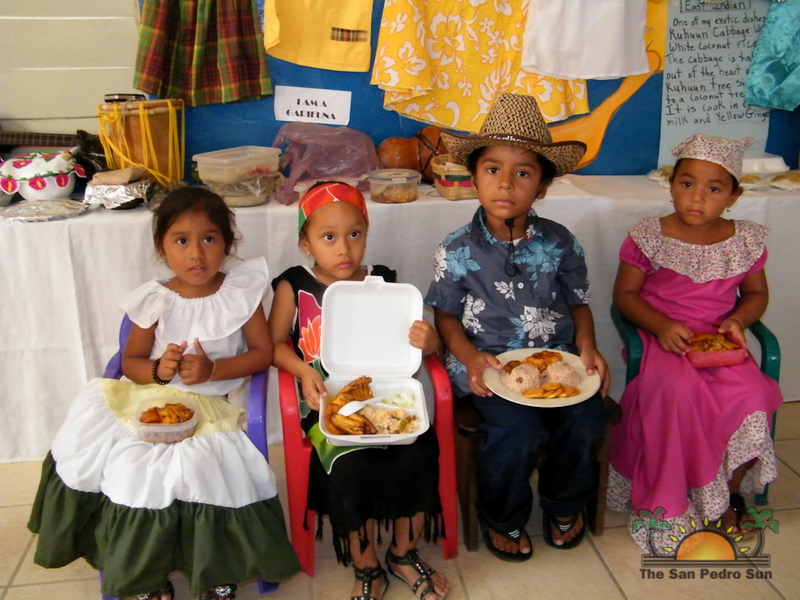 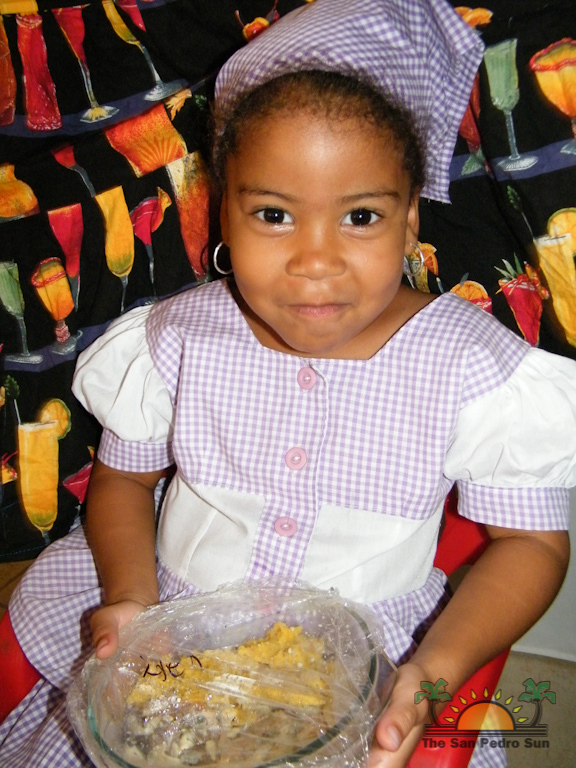 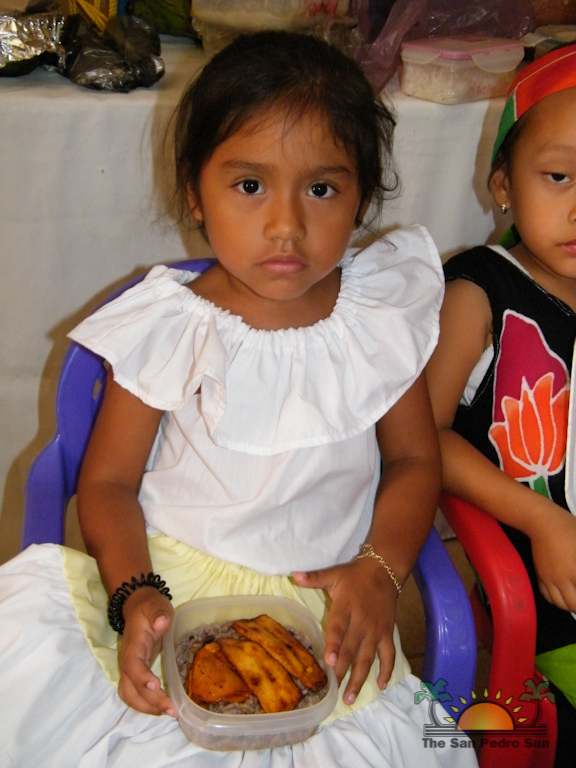 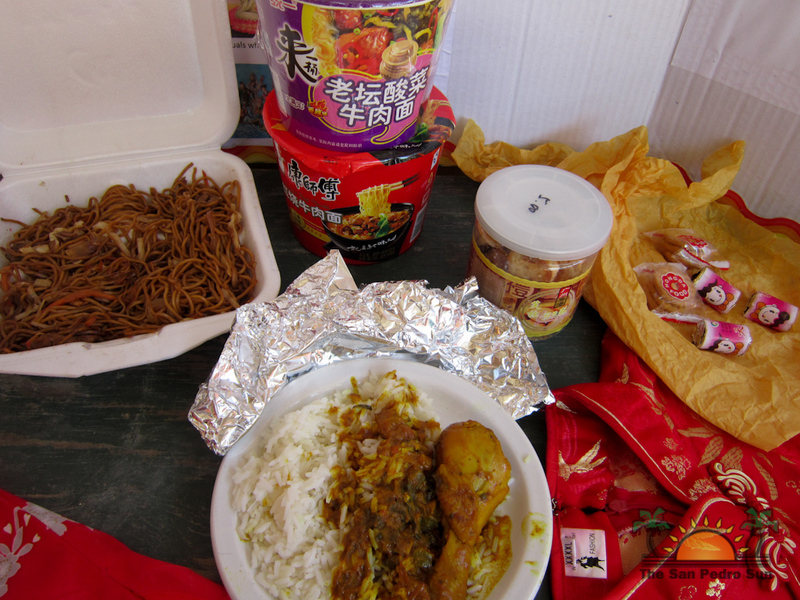 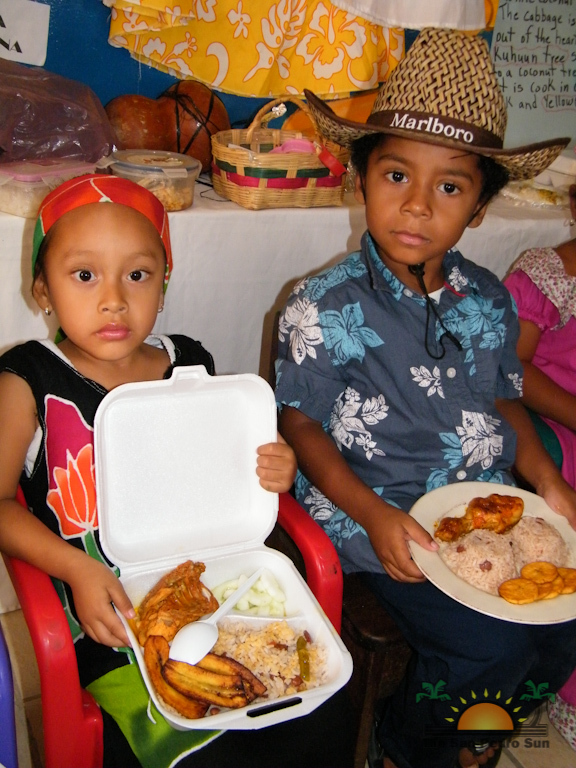 The children shared cultural food that they took to the school as part of their activities. 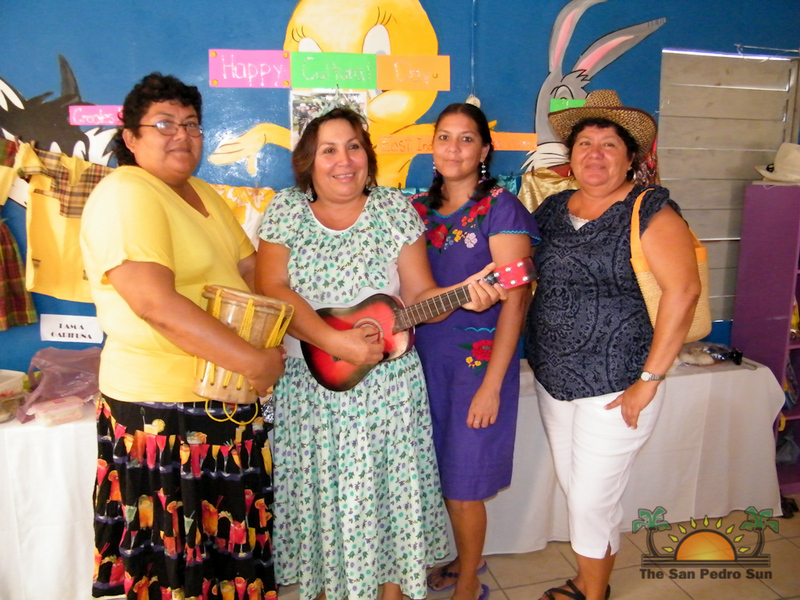 Parents also took the opportunity to visit the display put together by the young children with the assistance of the teachers.